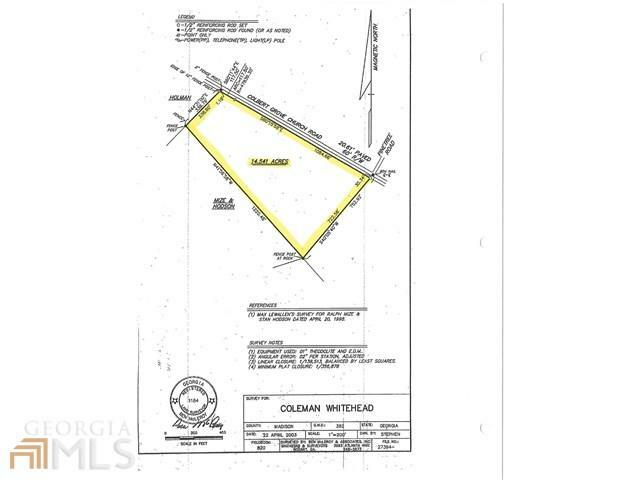 This large tract has everything. 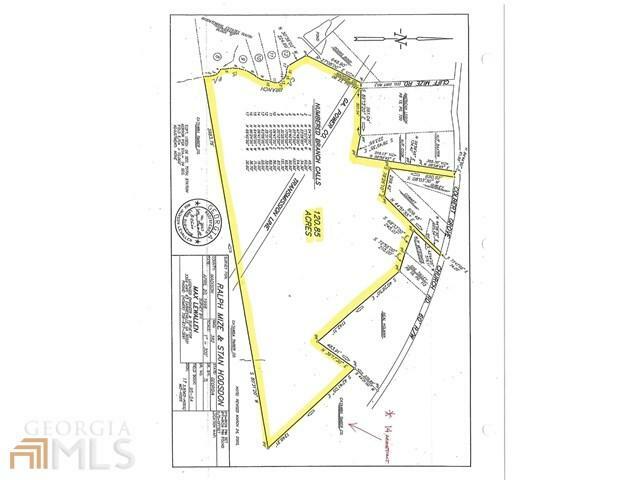 Timber, creek frontage, several access points from Colbert Grove Church Rd. 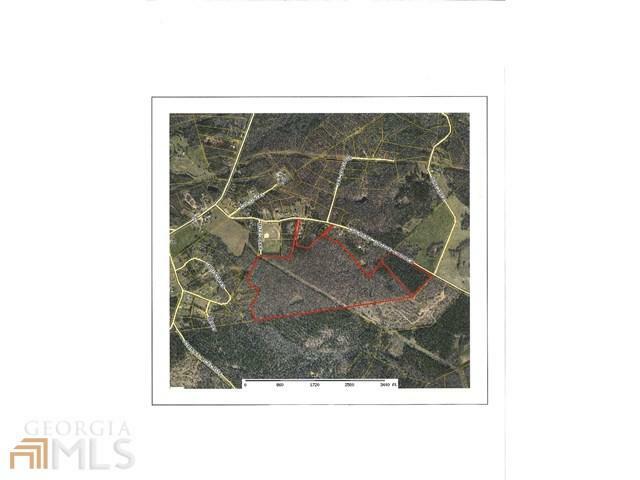 Great potential for recreation, timber income or homesite.